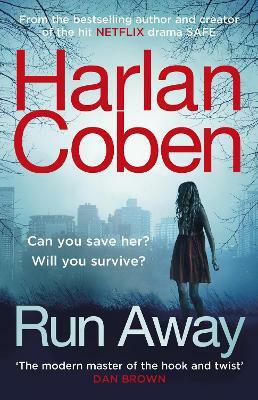 With more than seventy million books in print worldwide, Harlan Coben is the worldwide number 1 bestselling author of numerous thrillers, including Don't Let Go, Home, and Fool Me Once, as well as the multi-award-winning Myron Bolitar series. His books are published in forty-three languages around the globe and are bestsellers in more than a dozen countries. Coben is also the creator and executive producer of many television shows, including the forthcoming Netflix Original drama Harlan Coben's The Stranger starring Richard Armitage, Stephen Rea and Jennifer Saunders and the critically acclaimed Netflix Original drama Harlan Coben's Safe starring Michael C. Hall. 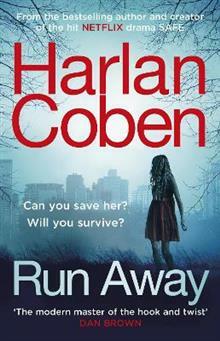 Coben is currently developing 14 projects, including Run Away, with Netflix in the US and internationally. He lives in New Jersey.